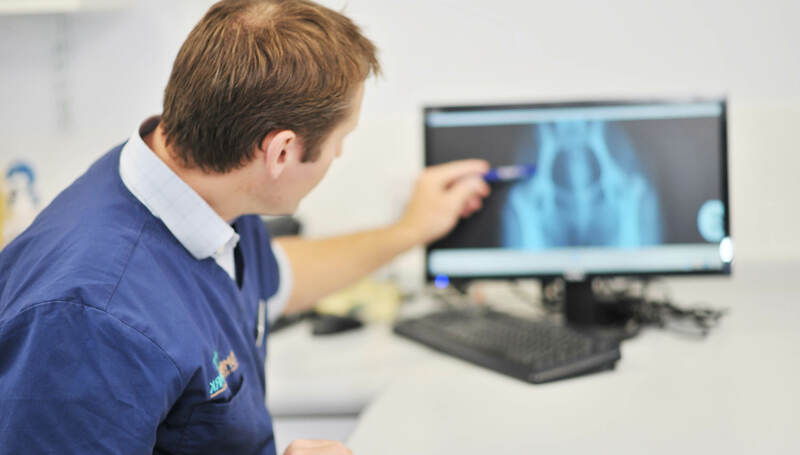 Colin has a wealth of veterinary experience and has specialised in spinal pain and state-of-the-art surgical management of intervertebral disc-related diseases, including lumbosacral disease and cervical spondylomyelopathy (wobbler disease). 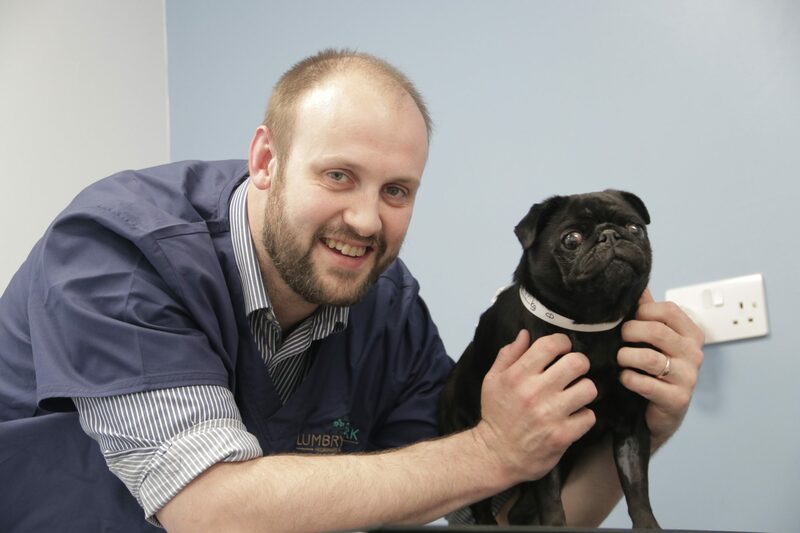 Jeremy is experienced and interested in all aspects of veterinary neurology and neurosurgery but has a particular clinical interest in spinal stabilisation surgeries, including those for wobbler syndrome and vertebral malformations such as atlanto-axial subluxation. Jeremy’s previous research interests have primarily focused on inflammatory conditions of the central nervous system such as steroid responsive meningitis-arteritis and polyradiculoneuritis. Colin’s research interests have centred on the diagnosis and treatment of developmental disorders of the nervous system, including vertebral malformations, Chairi-like malformation and syringomyelia. To refer a routine neurological case please visit https://lumbrypark.co.uk/for-vets/refer-a-case/ or contact the hospital directly on 01420 481777 for any emergency.